Our desert sanctuary at Loews Ventana Canyon Resort is a beautiful place to do business. 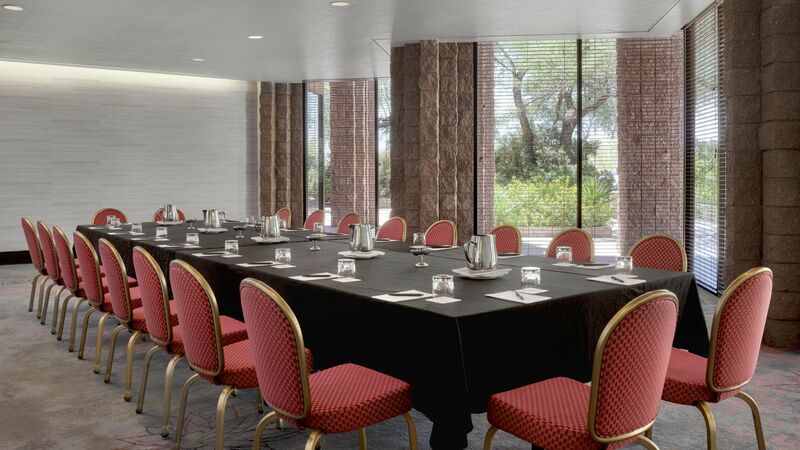 With 27,000 flexible square feet of meeting space and the Catalina Mountain Range as your backdrop, you're sure to impress. Incentives are based on availability and restrictions may apply. Offer valid to new business with a minimum of 25 rooms per night for two peak nights. Mutual signed agreement must be executed and consumed by December 31, 2019.